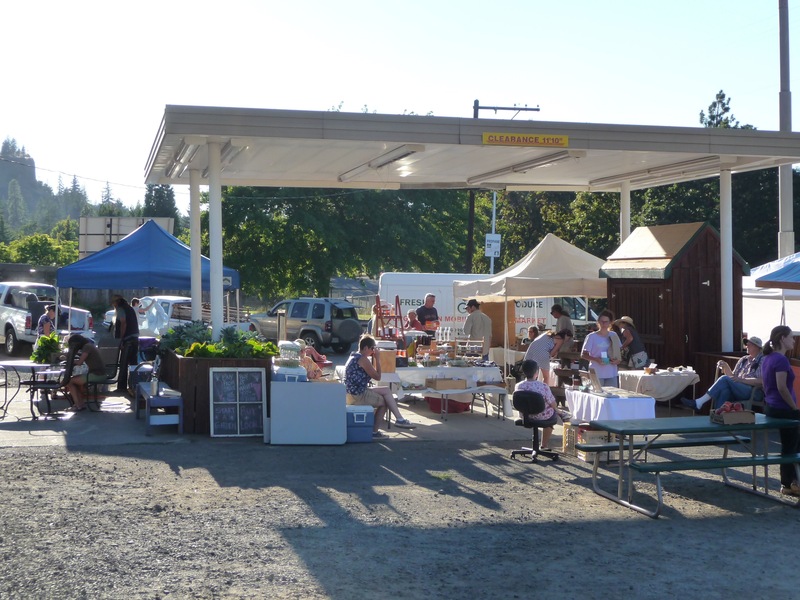 Mosier Farmers’ Market is the place to be on Sundays! We always have a great lineup of food vendors, artists, musicians, kid’s activities and events. Come dance and chat among the veggies in downtown Mosier. For kids, oldies and anyone who eats! We accept SNAP and DEBIT card transactions. Come walk the Mosier Pioneer Cemetery Trail to Mosier Waterfall for a great look into the history and beauty of the area. Bike or walk the Historic Old Gorge Highway and Twin Tunnels Trail. Make an afternoon of it and make the trip all the way from Hood River. Great views and no cars!